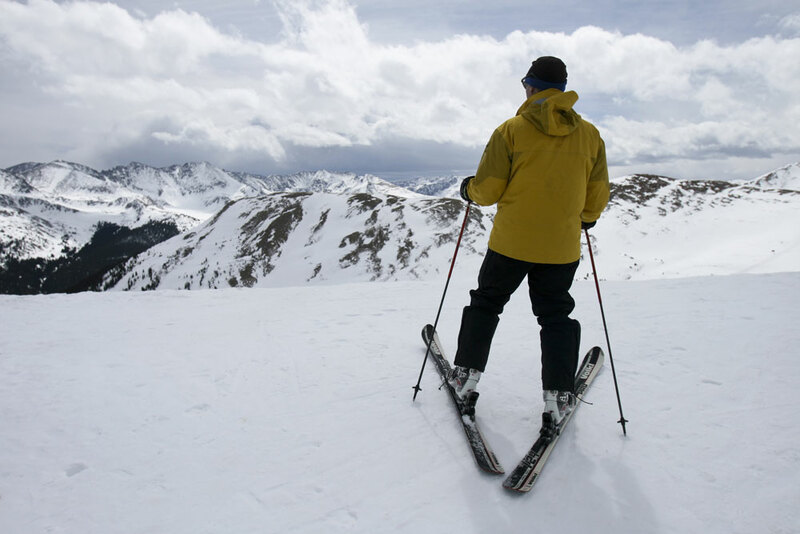 Skiing and snowboarding come in many forms, and though every Colorado ski resort offers a nice variety of terrain, each has its own flavor. Use this cheat sheet to find the slopes that might be the best fit for you. Buttermilk in Aspen offers truly enjoyable, easy-to-intermediate trails ideal for those just getting their snow legs. You’ll still get a workout: The longest run is three leg-burning miles. Tons of easy and intermediate terrain (not to mention a super-friendly atmosphere) make Ski Town USA an ideal family resort. Oh, and the fluffy, trademarked Champagne Powder™ makes falling not seem like such a terrible thing. Looking for white-knuckle verticals? Take the Pallavicini lift up more than 1,300 feet in elevation to access wide-open, above-treeline slopes ranging from 38 to 40 degrees (translation: very steep). Famous for receiving huge dumps of snow, Wolf Creek boasts 1,604 vertical feet. Expert skiers should check out the cliffy, straight-down Peak Chutes run. Winter Park’s Mary Jane peak is famous for its knee-hugging bumps. In fact, it’s a training ground for the U.S. Freestyle Mogul Team. Feel like a pro at Copper Mountain, where perfectly round bumps make linking turns (combining several turns) a breeze. For a real challenge, hop the Super Bee or Alpine lifts; or go big on Far East — a long run with moguls that are mini-mountains unto themselves. There’s always buzz around Area 51, Keystone’s terrain park, that impresses seasoned boarders, but the park has enough beginner features to ensure you don’t have to go big all at once. A dedicated chair lift means you never have to leave the park. The birthplace of Colorado’s snowboarding scene, Breckenridge is a park rat’s fantasy — five terrain parks have rails to grind, jumps to launch and superpipes to drop. You’ll at least understand what all of those things mean after a one-day Park & Pipe clinic. With many boundary-free areas, Crested Butte offers intrepid ski buffs 1,125 acres of ungroomed terrain, fields of powder, glades (wooded areas) and untouched bowls.